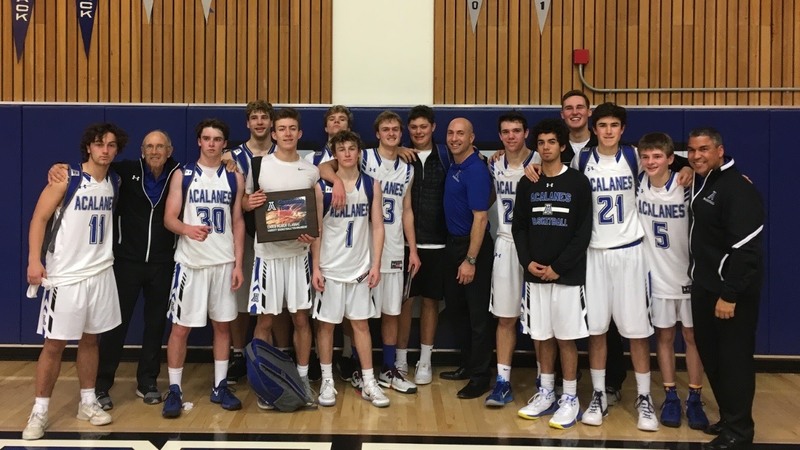 Acalanes Boosters – Supporting our Acalanes athletes. 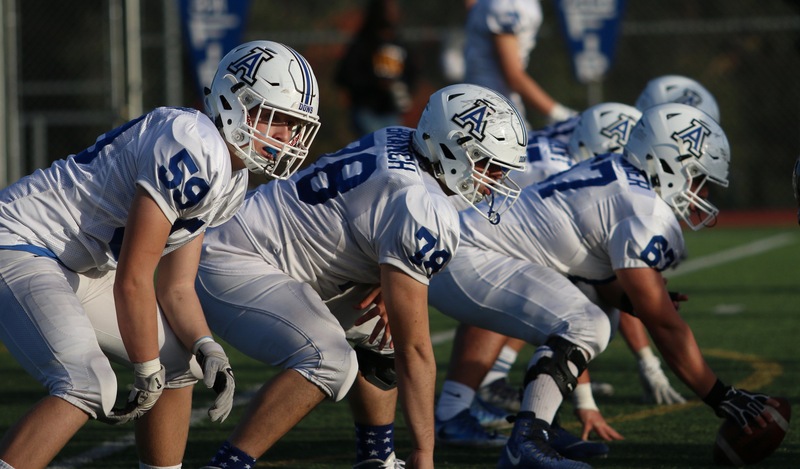 Acalanes Boosters supports the safety and well-being of all athletes at Acalanes. Every year, Boosters provides over $200,000 of funding to all boy and girl athletes, across all 27 sports programs, for uniforms, equipment, facilities, and especially for our outstanding full-time athletic trainer, Chris Clark. 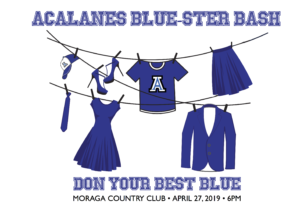 Boosters is comprised of parent volunteers, and works closely with Acalanes administration, and the leadership of each sport. 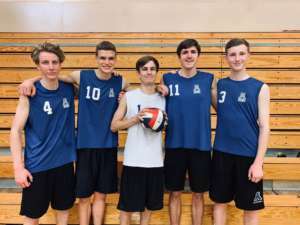 We made history as the launching CSC team for AHS! With support from Boosters, we acquired full sets of home + away jerseys as well as the required mats to meet CIF/National hosting regulations. Strength and weight training is a proven way to prevent injury and increase performance. Boosters is sponsoring a professional strength and weight training program that tailors workouts for each sport. Help us deliver this critical new program! 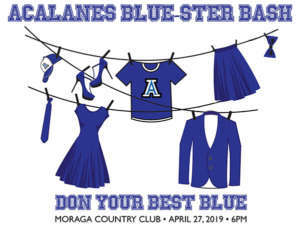 Help Support the Blue-ster Bash!